With C5 you can enjoy all your music, videos, favourite radio stations, podcasts and streaming music without ever having to leave the app – it’s all in the same interface. You can even search for YouTube videos without leaving C5! 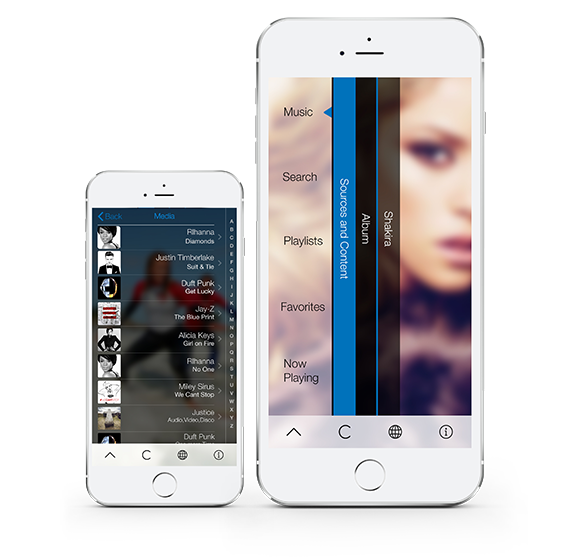 Enlarge your music collection with our playlists, new songs added every week! 40,000 Net Radio stations – listen to London Capital Radio in Hong Kong! Do you enjoy watching videos on the Big Screen or listening to your music collection on your stereo system? C5 will automatically find any devices on your network and allow you to link to multiple servers working with DLNA or Airplay. Take control from your iPhone or iPad and enjoy your favourite sounds anywhere! You can organise what plays in what room and enjoy your whole multi media collection. Do you like listening to new music? C5 has ready made playlists chosen my music lovers from around the globe. #SundaySessions are chosen by DJs, singers & musicians, #ThrowbackThursday takes you back to the great music of the 60s, 70s and 80s and Tutti Frutti, is a nutty mix of all kinds of music videos that are currently hitting the charts around the world. All these playlists are updated weekly. C5 is developed by a Spanish company and was originally created for the Bang & Olufsen BeoSound 5 and Playmaker. C5 organises all your media —your music collection, video library, favourite radio stations, streamed music and podcasts— and allows you to enjoy it all from one single stylish interface. It simplifies things —like pulling in all your iTunes playlist, letting you create, edit and share playlist in seconds, finding music videos from YouTube for you— it makes handling your media a real pleasure. With C5 you can discover the world of music streaming with a 2 week free subscription to Rdio —the groundbreaking digital music service that is reinventing the way people discover and share music. With +20,000,000 songs there’s more music available than you could listen to in a lifetime. And the Radio Mode feature helps you to discover it all —choose a track and let C5 find other tracks with the same sound. C5 now supports Deezer! Listen to your music wherever and whenever you want. 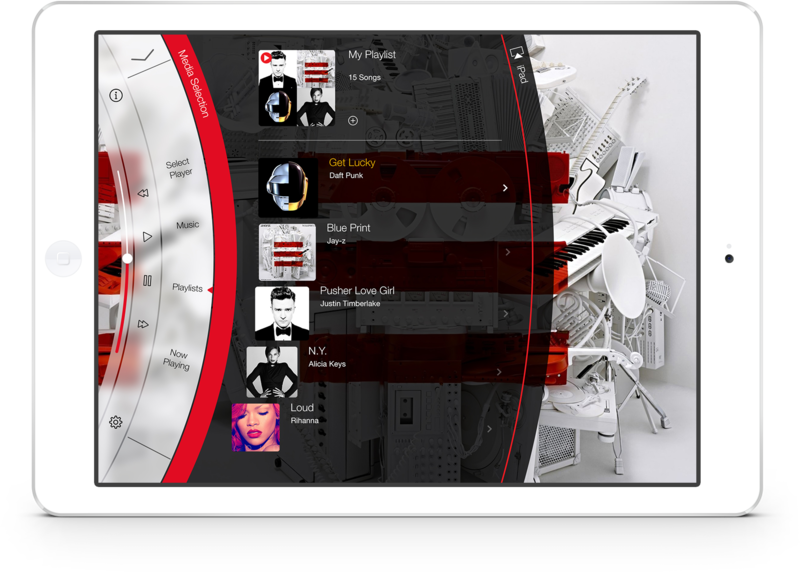 Explore over 35 million tracks and 30,000 radio channels, create playlists and follow the artists you love. With Deezer’s high-quality audio stream, you’ll never miss a beat!